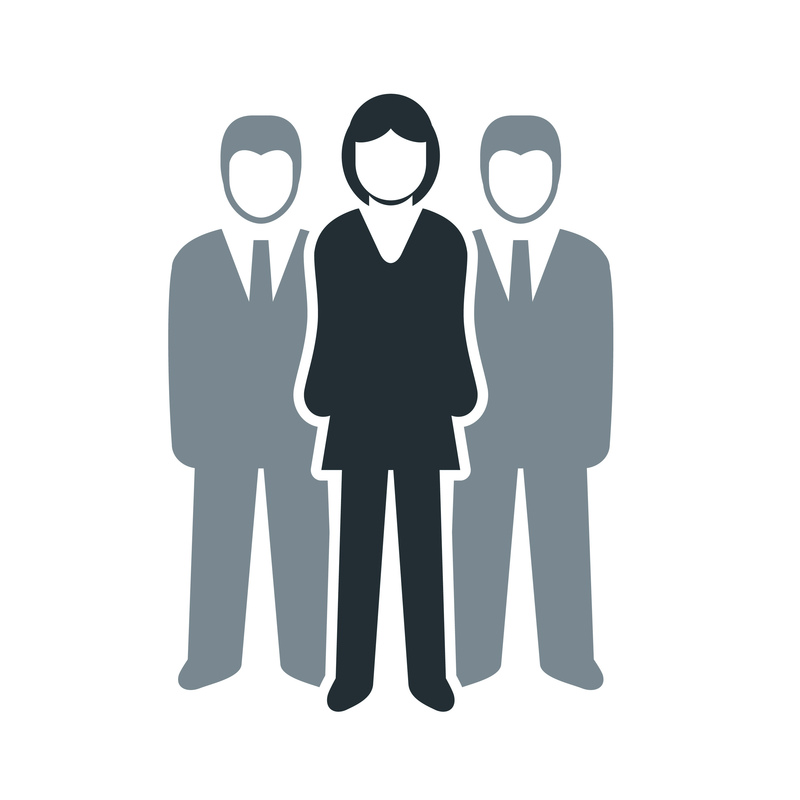 In our pages and on our website, we’re proud to identify the people and organizations throughout the province who do that, from big companies to crafty individuals. 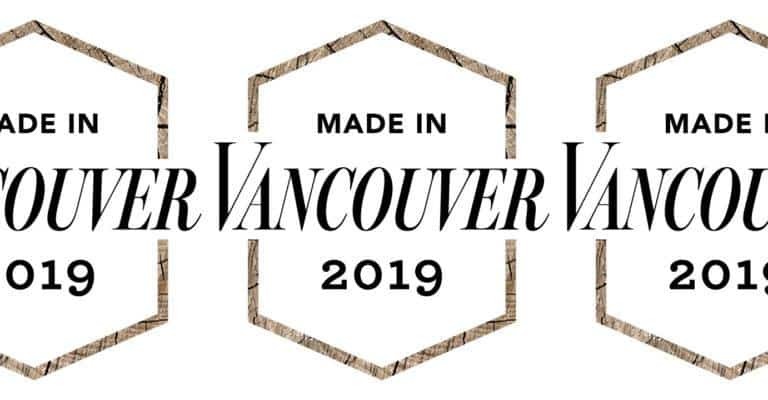 In that spirit, we’d like to introduce you to the first annual Made in Vancouver Awards from our sister publication Vancouver magazine. The new initiative seeks to highlight homegrown makers, according to the magazine’s editorial director, Anicka Quin. The awards will honour winners in six categories (food, drink, style, beauty, fitness, home and wildcard) and acknowledge a diverse selection of the city’s best locally produced goods, whether they be artisanal hot sauces, handcrafted bags or eco-chic outerwear. Vanmag will profile the winners in its July/August issue, and invite them to participate in an exclusive Made in Vancouver pop-up this fall. The magazine is accepting applications until February 15. You can apply here.